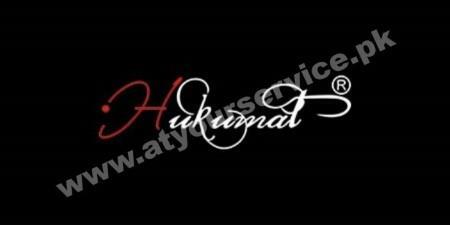 Hukumat Networks started on February 15, 2007, and ever since the roaring service knows no stop. Within a short period, Hukumat Networks has satisfied its customers with an array of services. Hukumat offers internet marketing, Search Engine Optimization (SEO) services, search engine marketing, and promotion of brands all around the globe. For over 10 years, Hukumat preserves the legacy of satisfying their clients. Hukumat is the second name in solution for all your marketing problems in the world of this competitive business. Since the initial years, their aim is to focus on small to medium size businesses to help them thrive and achieve milestones. Coupled with this, Hukumat Networks helps them achieve an eminent ranking in the presence of already established businesses.